Literally, I spent the weekend with a fever, feeling awful every waking moment (and the very few sleeping ones, too) ! I got the cold a) because we went to the movies on Friday and it was so hot in the room I couldn’t bear it! I always get sick after being forced to stay in over-heated rooms. 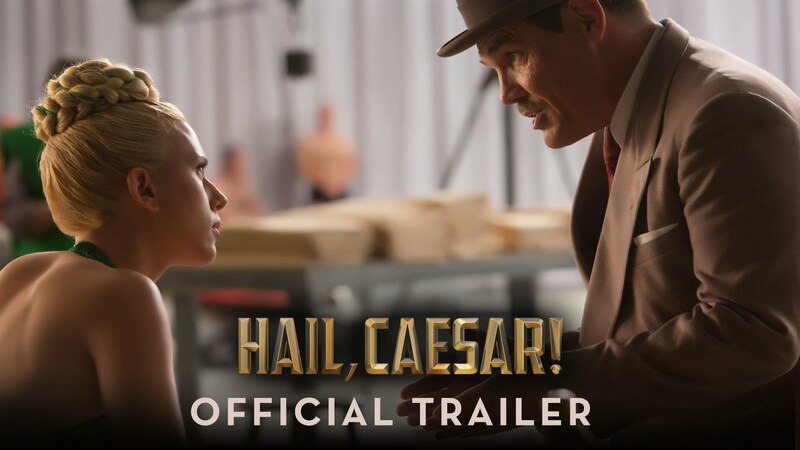 We saw Hail Caesar, which was really nice and upbeat, a real feel-good movie! I hope you had a more active and healthy weekend!!! Nah,I had a sore leg and a bad mood! awww what happened? I hope you feel better soon! Discomfort duevto cold apart, I believe you had a dream weekend! 🙂 It would be if it weren’t for the cold! I hope you had a better weekend!